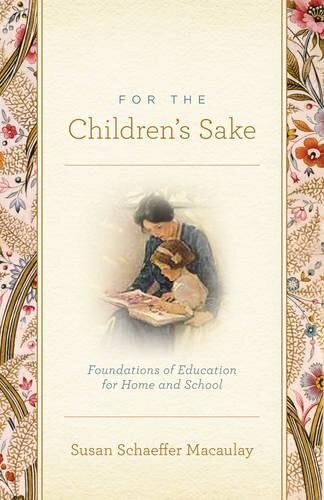 Have you thought about homeschooling but are scared that you are not ‘cut out to homeschool’ or (worse) you have family members who are questioning your ability to teach your children? 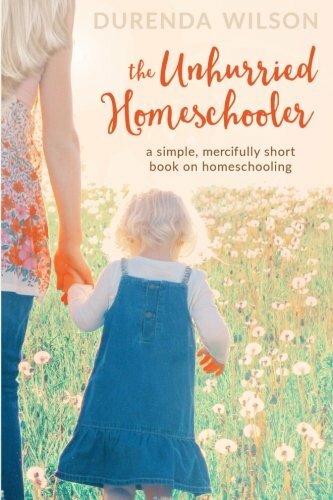 I recently chatted with the checkout girl when paying for our groceries and since I was on the way home from our homeschool conference, I was all revved up to share about homeschooling. She expressed that she wants to homeschool her upcoming kindergartener, but she isn’t sure if she is ‘cut out to homeschool’. I immediately said, “None of us are ‘cut out to homeschool’!” and then we chatted about her fears and I shared the reasons why she CAN homeschool her child. I thought I’d share that conversation with you all since I think they are common homeschool myths. 1.She mentioned feeling inadequate to teach him since she didn’t do well in school herself. 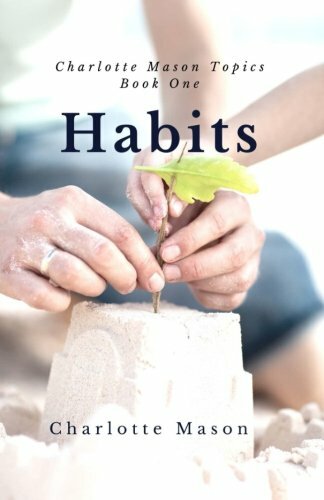 2.Her family has brought up how weird homeschool kids are. 1.We don’t have to know it all. We don’t have to be highly educated moms. Because guess what?? We learn with our kids, just one step ahead of them. 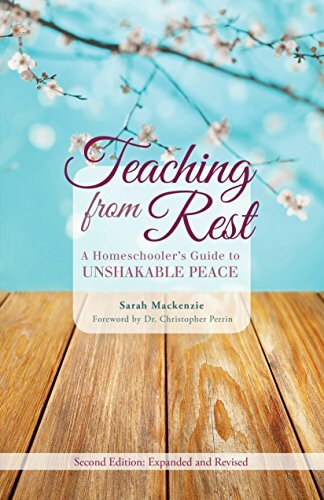 The beauty is that we get to know our children on a much deeper level than a ps teacher can and we can customize our homeschool for both our teaching style and our child’s learning style. We are living in a time when we have access to everything we need to teach our children, even the things we don’t already know. We can utilize the internet, the library, other people (parents, friends, elders, church members, grandparents, etc.) and of course, a curriculum that ‘spells it all out‘ for us (pun intended ;). Yes, it is hard work. Yes, we have to be willing to learn in order to teach our kids. But, that’s no different than our job as ‘mom’ already! 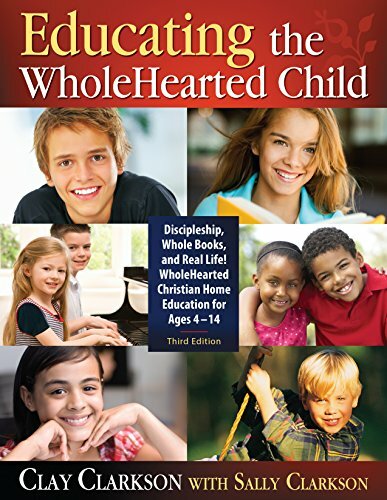 Homeschooling simply takes a loving, dedicated parent. I’m willing to bet that is exactly what you are! 2.There are weird public school kids, too. Seriously, this is a ridiculous argument against homeschooling. In fact, I was a shy, awkward child and I was in public school (til 3rd grade). It wasn’t the public school, private Christian school, or homeschool that made me shy… it was my personality. And it has been through real-life experiences that I have learned to step out of my comfort zone. I am an introvert, that is never going to change. And I am a functioning adult. 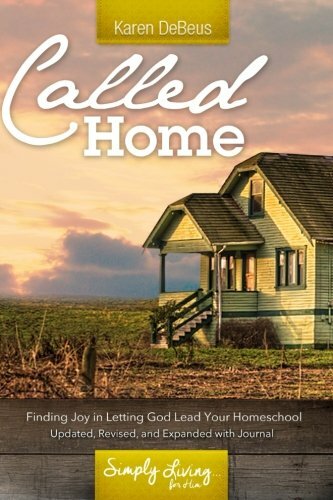 I fully believe that homeschooling from 7th grade on helped me to grow and mature as a Christian woman. Getting to spend my days with my mom was an incredible blessing. That blessing was magnified when my mom passed away when I was just 21. I am SO thankful for those years at home with her. I was technically what some call “unschooled”… I lived life alongside my mom, learning as we went, and I was provided with textbooks that I did completely on my own. We did not do formal, structured school at home. Yet, I was able to go on to get my GED, take a correspondence college course, and start my own business as a blogger and Independent Consultant. There are all types of people and personalities in the world. Some people are more outgoing, talkative, active (into sports), and so on … and some are more quiet, reserved, nerdy, and so on. If anything, homeschooling allows for more growth, experiences, and maturity for a child to explore who they are, what career they want to pursue, and who God wants them to be! 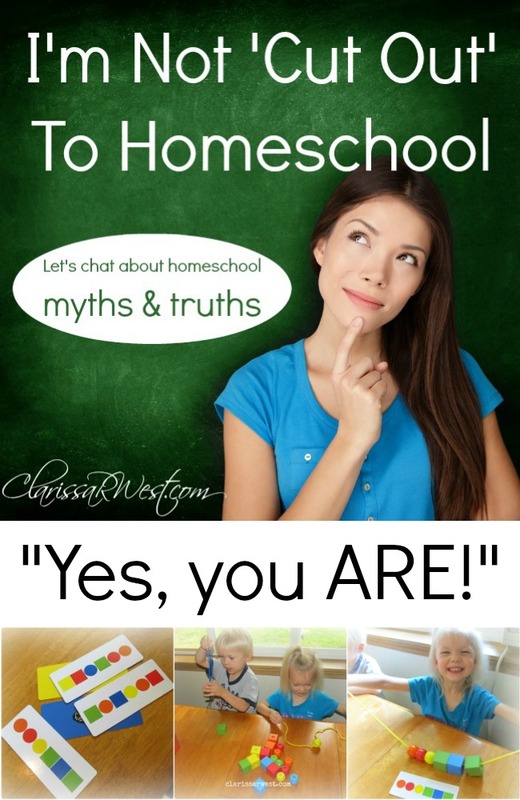 What homeschool myths have you heard or wondered about?